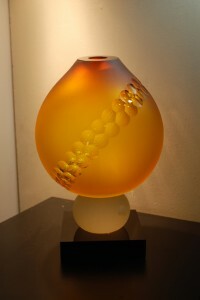 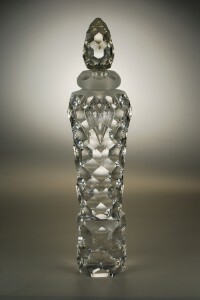 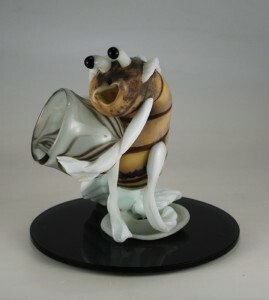 One of the best kept secrets about the midwest is that it has a rich and vibrant tapestry of glass artists. 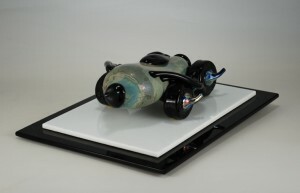 Join us November 22nd 2013 through January 5 2014 to see an exhibit thar shows both the breadth and depth of this regions glass art. From old masters to young hotshots; iconic teachers to cutting-edge innovators, and all the other amazing artisans in between showcase their distinctive techniques and our regions unique and vital place in American Studio Glass.